Bring the fun of the summer lake right to your front door with this Bay Pier Summer MatMates Floor Mat. This mat is made with a recycled rubber back that is environmentally friendly for the Green homeowner. The stunning colors are great for any environment. Display your mat with our indoor tray in your kitchen, business, bathroom, or even by the fireplace. The beautiful colors will catch the eye of anyone passing through. 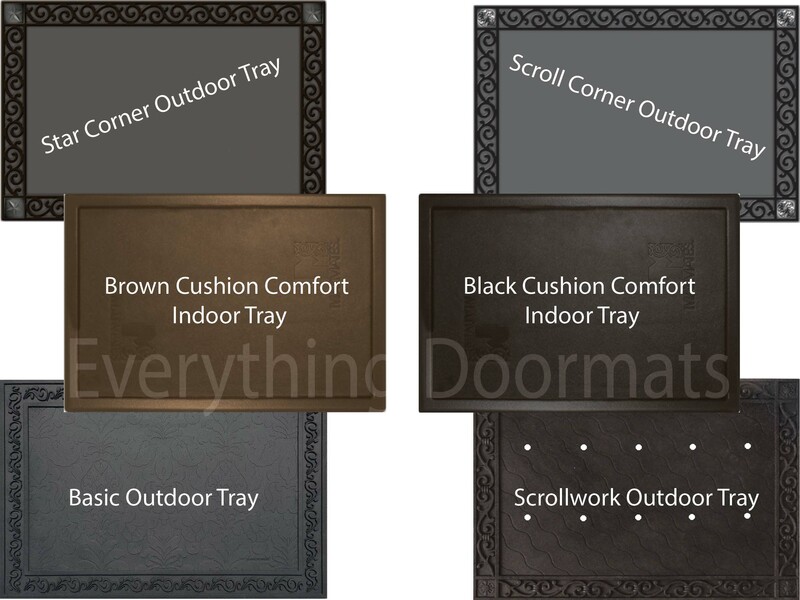 Note: The Bay Pier Floor Mat is pictured in our Scroll Corner Outdoor Tray. The outdoor trays and cushion comfort trays are sold separately.